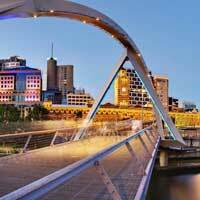 The only country in the world which also doubles as a continent, Australia is abundant with some unique flora and fauna and has a rich and complex culture made of a mix of Western, Asian and Aboriginal elements. Although Australia is primarily seen as a Western country, the Aboriginals have a major impact on the culture and arts in Australia. 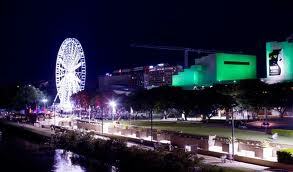 Australia is famous of course for the kangaroo and koala and the stunning landscapes. 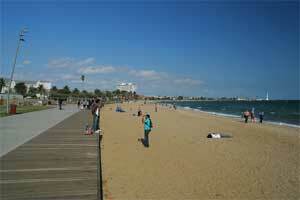 It has several National Parks, vast deserts, beautiful beaches and mountains. 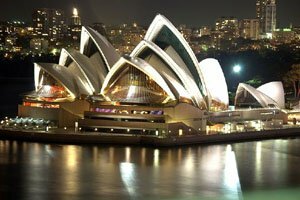 When you think of Australia you probably also think of the giant building shaped-like as a snail house, that is the Sydney Opera House, a architectural achievement one of its kind. While you are here be sure to catch one of the many world-famous concerts or art performances in this building. 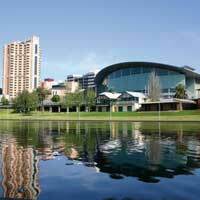 The Botanic Gardens are also a must see while in Australia, in a beautiful landscape park you will find all the kinds of flora typical for Australia. 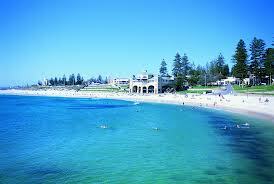 And last but not least, don't forget to head for a beach as Australia has some beautiful beaches on offer. 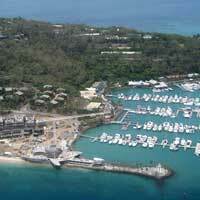 Most people who visit Australia go here for the adventure and many cool things you can do here. In the Blue mountains you will find forests, waterfalls and cliffs ideal for trekking, climbing and swimming. Australia also has of course the most famous diving spot in the world, the Great Barrier Reef, a sprawling area of coral northeast of Australia. A typical Australian food is Vegemite which you can find in every corner of the country. Vegemite is mostly used as a paste on bread and is made of leftover brewer's yeast. Additionally you can try the Deep Fried Mozarella, made of mozarella cheese covered with flour then fried and served with sauce and salad. 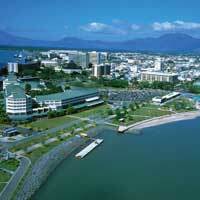 Use Utiket to find the best flights to Australia. 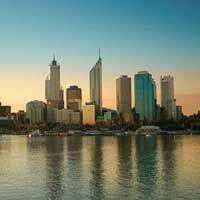 Need place to stay in Australia? 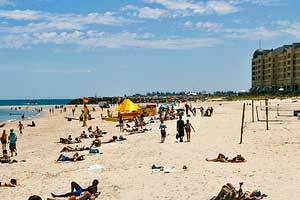 Look for more Cheap Flights to Australia.